About – Kern Steel Fabrication, Inc.
We at Kern Steel Fabrication take our work and our responsibility to our customers very seriously. From bid to completion, we go the extra mile to earn your confidence and exceed your expectations. 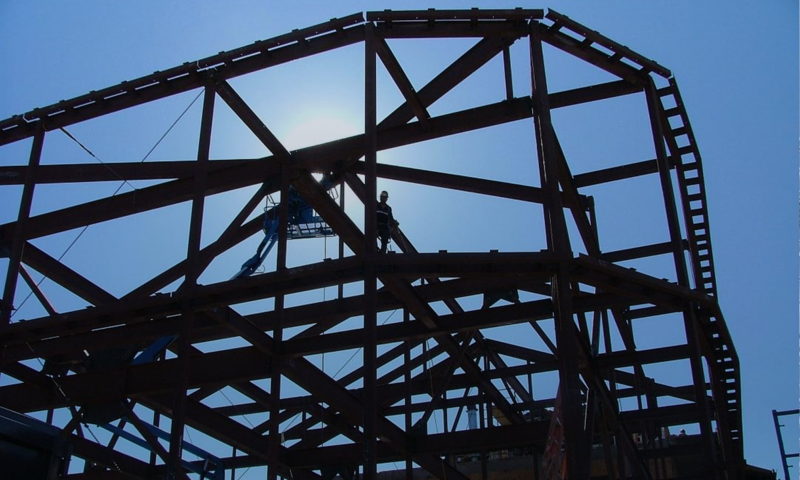 At Kern Steel Fabrication, Inc., we never look at a job in the context of a single project. Our business philosophy stresses the importance of approaching each contract as a relationship-building opportunity. 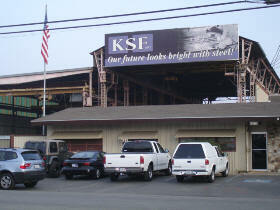 Elwood Champness founder of Kern Steel Fabrication (KSF) began his career in the late 1950's as a concrete salesman. You might ask how a concrete salesman becomes involved in steel fabrication? It is Kern Steel Fabrications Policy to place particular emphasis on experience, expertise, capability, reliability and quality. We believe that a high standard of quality is essential to our objectives and the continued growth and success of the company.